An interdisciplinary team of physicists and astronomers at the University of Amsterdam’s GRAPPA Center of Excellence for Gravitation and Astroparticle Physics has devised a new strategy to search for ‘primordial’ black holes produced in the early universe. 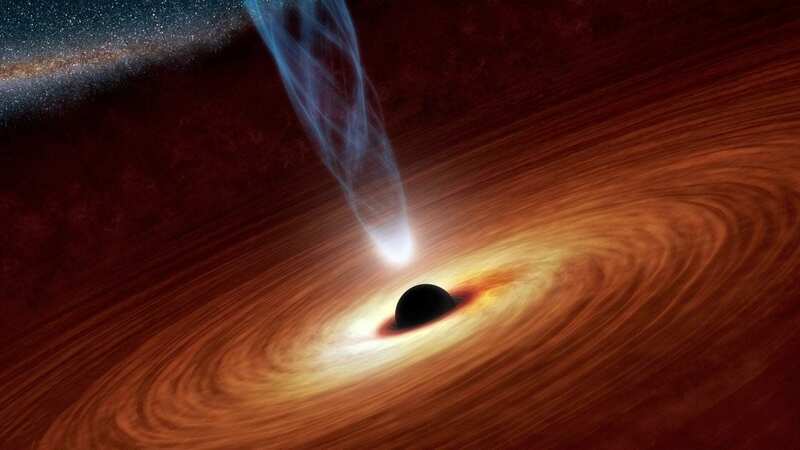 Such black holes are possibly responsible for the gravitational wave events observed by the Laser Interferometer Gravitational-Wave Observatory. The existence of black holes tens of times more massive than our Sun was confirmed recently by the observation of gravitational waves, produced by the merger of pairs of massive black holes, with the LIGO interferometer. The origin of these objects is unclear, but one exciting possibility is that they originated in the very early universe, shortly after the Big Bang. It has been suggested that these ‘primordial’ black holes may constitute all of the universe’s dark matter – the mysterious substance that appears to permeate all astrophysical and cosmological structures, and that is fundamentally different from the matter made of atoms that we are familiar with.